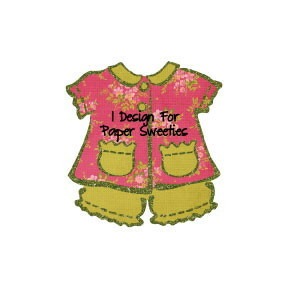 I'm so happy to tell you that I am now a part of the fabulous Paper Sweeties design team! Debbie, the creator of Paper Sweeties, and I are both on the My Time Made Easy DT and a lot of you will remember that Debbie very generously gave her stamp sets as prizes during Visions of Sugarplums. 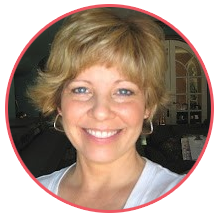 Thank you, Debbie, for asking me to be a part of your Sweeties team! 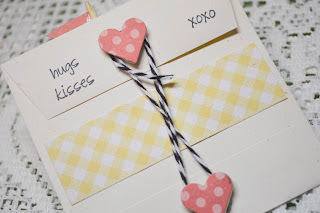 If you're not familiar with Paper Sweeties, let me tell you a little bit about them. Debbie has created a line of clear stamps that are a lot like paper dolls. You can get darling little girls (and boy) and different costumes to dress them up. She also has really wonderful sentiment sets and accessories to go with the Paper Sweeties. I think you can interpret this in a lot of fun ways. There will be more fun beginning on January 13th, as we begin the reveal of the new January stamp sets. 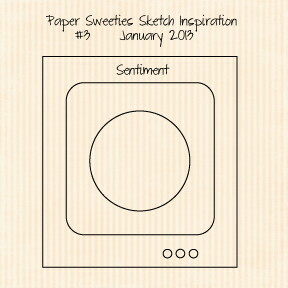 I'm so glad you stopped by and let's go check out the other sketch challenge creations at the Paper Sweeties Blog. See you there! So cute Lori!!! I love the sweet camera!! Congrats and I can't wait to work with you!!! Big congrats on becoming new DT for Paper Sweeties! Love your cards...so CUTE! Happy New Year! LOVE that camera die cut, girl! And your matching envelope makes this a gift within a gift... Well, aside from the gift card, too ;). Congrats on your new gig! Hugs! 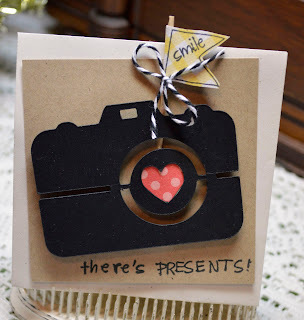 Congrats on your new DT...always exciting..fabulous take on the sketch too.. love the camera die...fabulous card. Congratulations! This is a perfect fit! 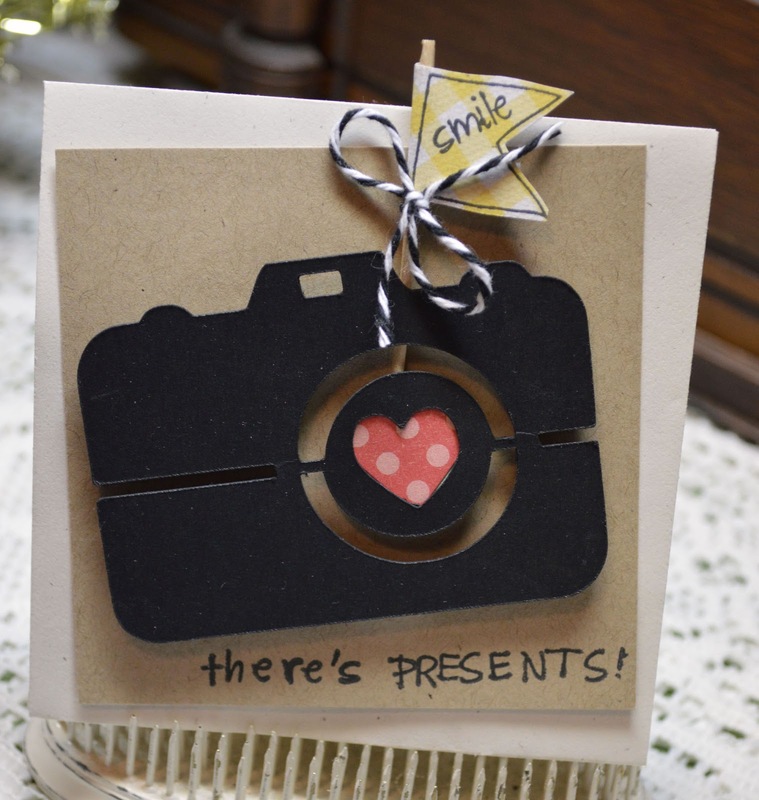 And I love this card, the camera is so cute! Oh yeah!! That's super news Lori and wow, look at you go with this card. I think your designs are always so out of the box and inspiring. :D Thanks for the wonderfully inspiring morning at 5:45 am. LOL! Hugs to you and Happy New Year. Oh and btw, I actually made it past midnight..haha. That was a first in forever. What an adorable card! 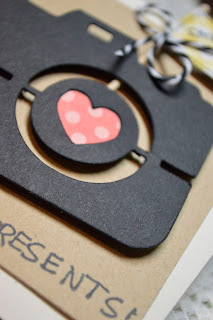 Love the camera and your use of it on a fabulous card! Congratulations, Lori. You are an asset to any design team. Love this card. What an awesome interpretation of the sketch. You are so creative! Happy New Year! Congrats to you my friend. And I really love what you have done with that sketch. This is too cute! Popped over from MIM! Very creative and so unique, love it! This is adorable Lori! 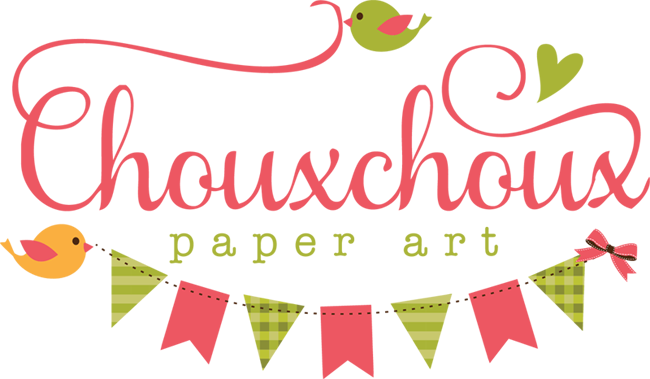 I am looking forward to working with you and the other Paper Sweeties Design Team gals!